Not having a lot of luck really. Spent nearly 2 hour and half hours on the phone to them over the last few days not inc time before and not getting anywhere. 2nd January - Called to chase up status and was shocked that provisioning had said they would have to reorder the service from scratch. Explained I didnt think this was correct but after speaking to technical was transferred back to place new order. The annoying part came when he said your activation date is the 16th January. As you can imagine I was not impressed with this explained my frustration and he said he'll put me through to complaints afterwards to be cut off at the end of the call. He did say he can offer me a £10 gesture of goodwill for the inconvenience which i declined as it will not even match what im paying the service! Called back and raised compliant and supposed to be getting a callback from manager. The post office clearly have NO customer care system in place or escalation procedure. So it will be 16 days for the phone to go back on plus a few days after than broadband complete and utter nonsense due to a mistake in there customer service advising giving me the wrong information. I'm considerable out of pocket (phoned from mobile as landline dead) and left without broadband at the worst time of the year. Apart from that we've got billing issues from when they have not taken direct debts when they switched it to the new wholesale provider. I won't hold my breath with the post office getting in touch with me, but I certainly will be lodging this with ofcom, watchdog. This level of Customer Care is nothing new with the Post Office. There have been enough warnings here this last year. If you were looking to cancel and get a MAC code why did you agree to be reconnected? 2. Do not want to pay £50 activation fee with new provider! If you were to call your new chosen provider they should be able to take care of keeping your existing number and as there is already an active line at the house there shouldn't be a £50 activation fee. Plusnet want £50 and will not wave it they work out the most reasonable long term. What contract are you choosing? 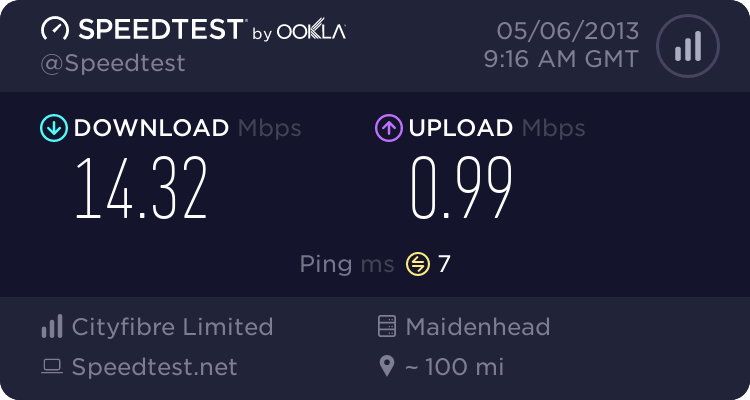 FTTC has a £50 charge as does the standard rolling monthly connection. Is this over the phone or online? What is their reason for the £50 charge.